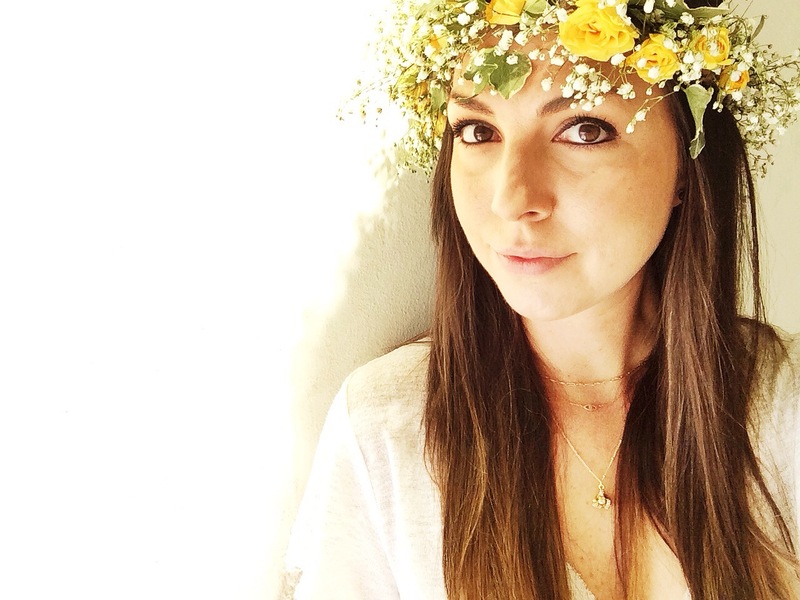 This entry was posted in DIY, Lifestyle, The Barrys, Travel and tagged blog, blogger, crafty, diy, fashion, flowercrown, lifestyleblog, losangeles, married, newblog, travelblog. Bookmark the permalink. Good replies in return of this issue with genuine arguments and describing all regarding that.